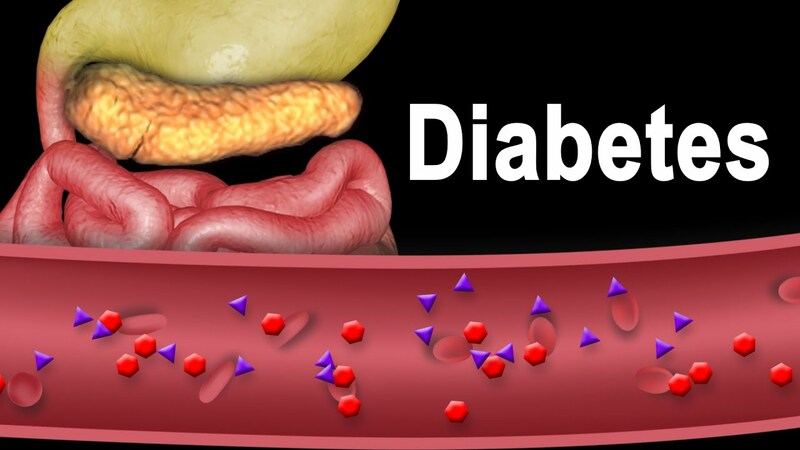 Health News Today - Diabetes Type 1 and Type 2, Animation. All images/videos by Alila Medical Media are for information purposes ONLY and are NOT intended to replace professional medical advice, diagnosis or treatment. Always seek the advice of a qualified healthcare provider with any questions you may have regarding a medical condition. Diabetes refers to a group of conditions characterized by a high level of blood glucose, commonly referred to as blood sugar. Too much sugar in the blood can cause serious, sometimes life-threatening health problems.